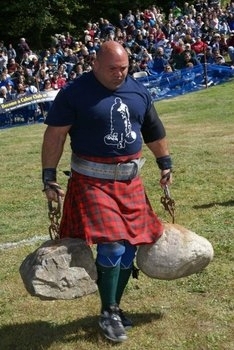 Custom made to measure Kilts. 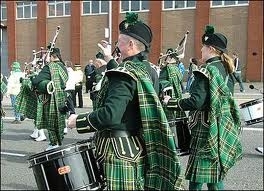 Custom made to measure Men's Scottish or Irish Kilts. As in life, there are many choices. 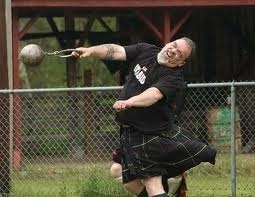 The same is true with kilts. 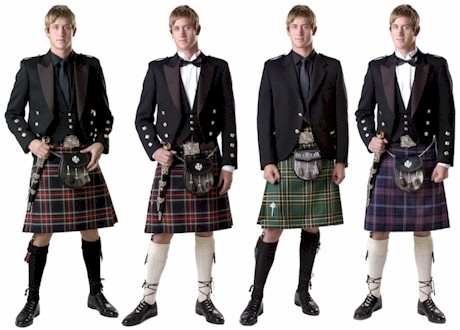 When it's time to get serious, these are the kilt options your are really going to want. 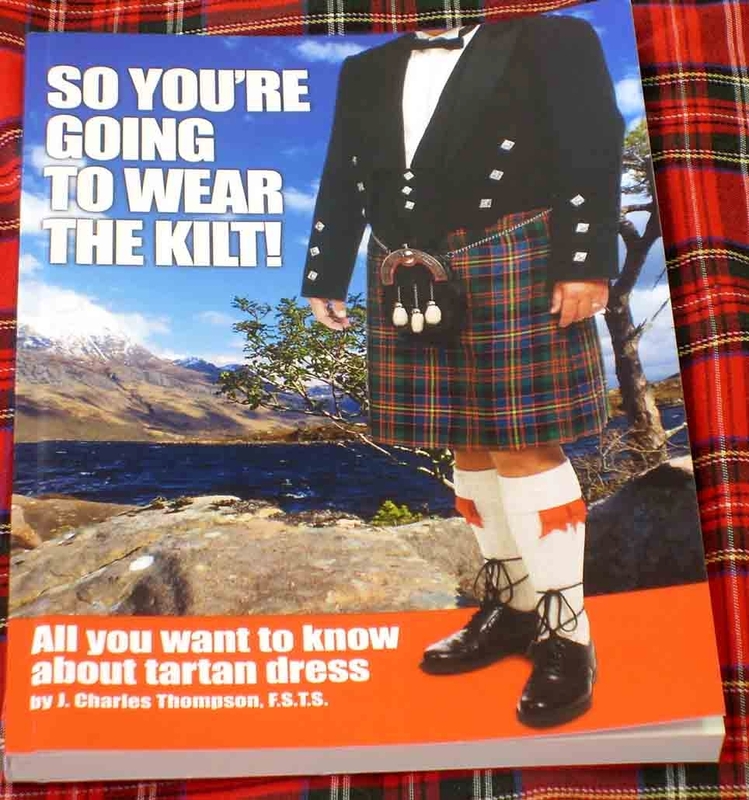 Some Scottish shops offer lower custom kilt prices, but they often just purchase the fabric material from the mills in Scotland and then farm out the kilt making to local seamstress. In most of these kilts the pleats are machine stitched instead of hand stitched. 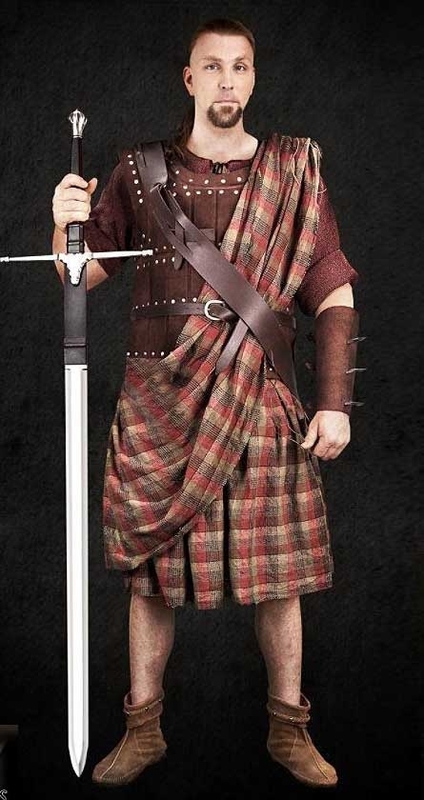 All of our Custom made kilts are made (Hand Stitched) in Scotland, United Kingdom by experienced full time Kilt-Makers authorized by either the House of Edger, Lochcarron or Strathmore woolen mills. 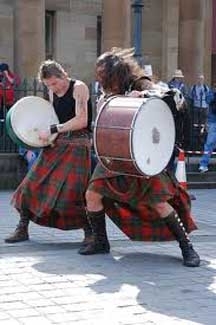 It takes an experienced kilt-maker a full 8 to 10 hour day to make one custom made kilt. A seamstress on a sewing machine can make three or four in a day. 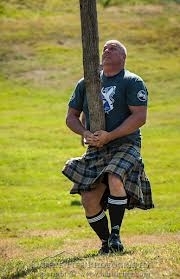 Custom made kilts are expensive. 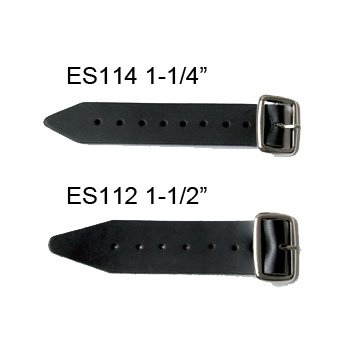 Do you want one that looks okay, and save $50, or do you want one that looks fantastic and was made right? 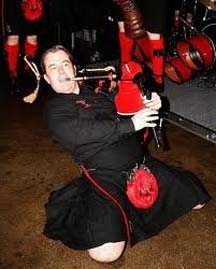 Free Loaner Kilt until your custom kilt is ready, call 502-437-5697 for details! 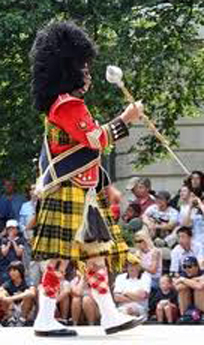 The kilt itself in its original form was a very basic garment which required neither the trouble of tailoring nor the frequent replacement which a pair of breeches needed. 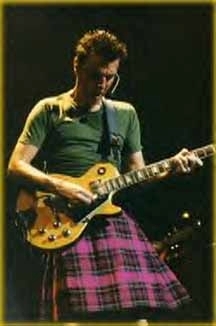 The tartan cloth forming a piece of material some 2 yards in width by 4 or 6 yards in length. 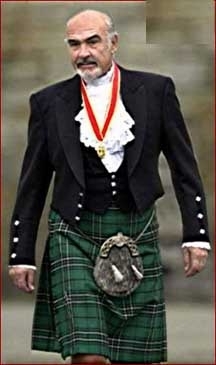 This was known variously as the Breacan, the Feileadh Bhreacain and the Feileadh Mor - the Great kilt, usually referrred to in English as the belted plaid. 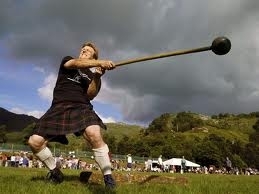 In August 1747, after the defeat of Bonnie Prince Charlie in the 1745 rebellion, the British government banned the wearing of the kilt (and the bagpipes, which were seen as an instrument of war) in an attempt at suppressing highland identity. This law remained in force until 1783. 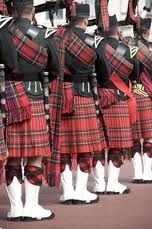 During the ban the only people who were legally allowed to wear the kilt were pipers in the military and then only in their regimental tartan. Once the ban was lifted in 1782, Highland landowners set up Highland Societies with aims including "Improvements" (which others would call the Highland clearances) and promoting "the general use of the ancient Highland dress". The Celtic Society of Edinburgh, chaired by Walter Scott, encouraged lowlanders to join this antiquarian enthusiasm. Also in Ireland, any form of Gaelic customs was outlawed by the Penal laws. The kilt became identified with the whole of Scotland with the pageantry of the visit of King George IV to Scotland in 1822, even though 9 out of 10 Scots now lived in the Lowlands. 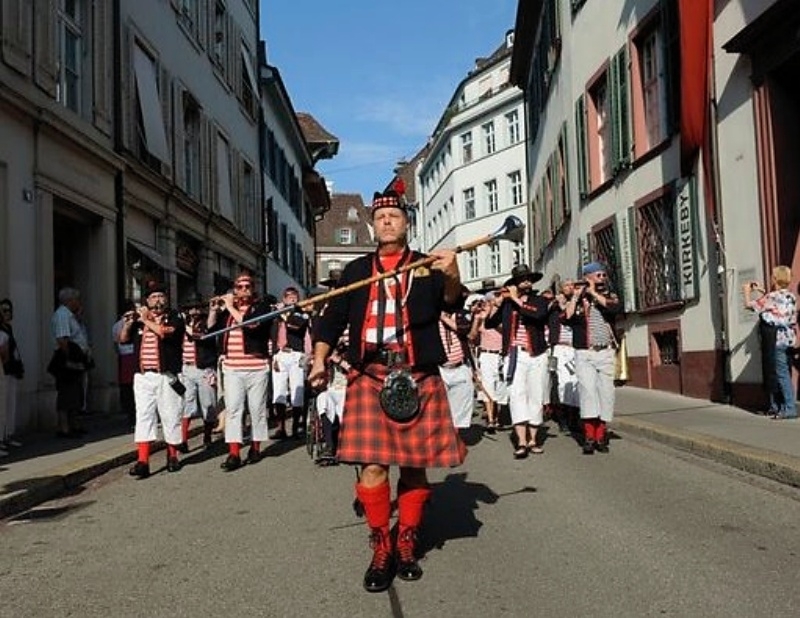 Scott and the Highland societies organised a "gathering of the Gael" and established entirely new Scottish traditions, including Lowlanders wearing a stylised version of the traditional garment of the Highlanders. 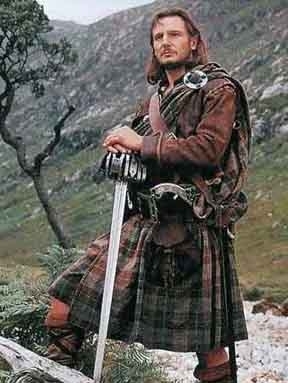 At this time many other traditions such as clan identification by tartan were developed (prior to this, tartans were identified with regions, not specific clans). 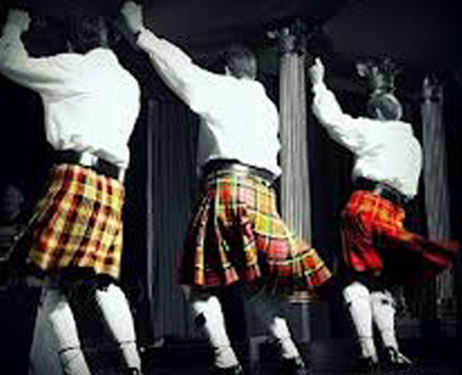 After that point the kilt gathered momentum as an emblem of Scottish culture as identified by antiquarians, romantics, and others, who spent much effort praising the "ancient" and natural qualities of the kilt. King George IV had appeared in a spectacular kilt, and his successor Queen Victoria dressed her boys in the kilt, widening its appeal. 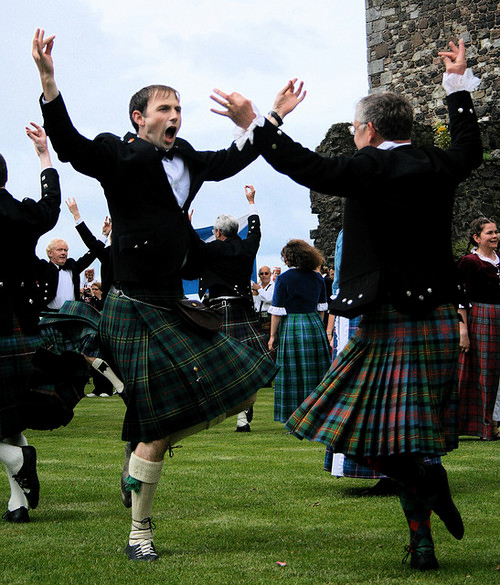 The kilt became part of the Scottish national identity and the wider Celtic identity. 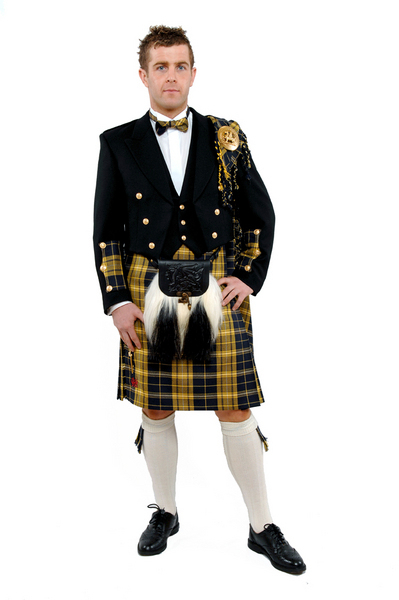 The House of Edger Irish Tartans custom made 13oz wool kilt is the ultimate Irish kilt. 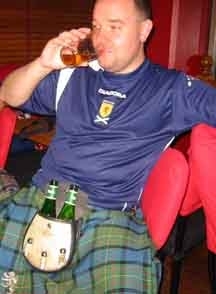 Lochcarron 11oz 8 yard kilt. Great Kilt 9 yards x 54 inches in 16oz Heavy weight wool in over 250 Scottish Tartans.